August | 2013 | Howly Time! 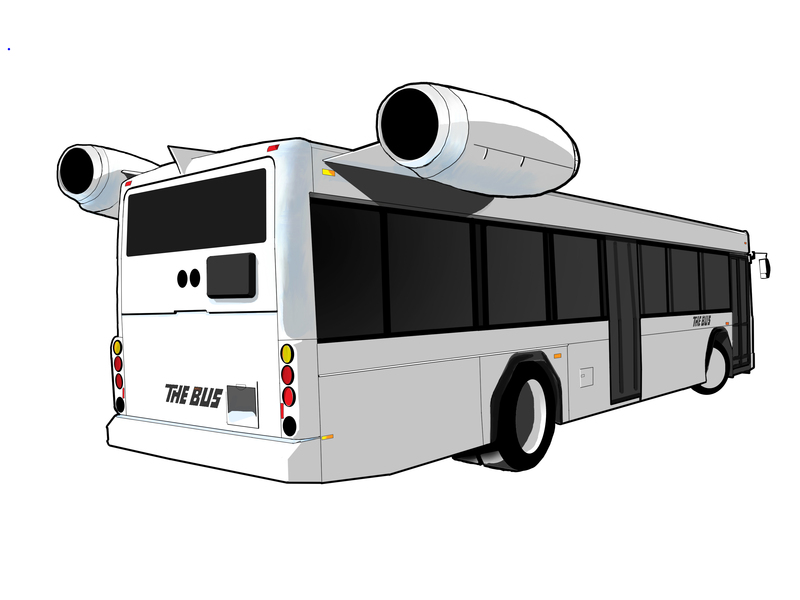 This entry was posted in Uncategorized and tagged art, bus, jet, jetbus, transportation on August 18, 2013 by thumper71. Had a guy ask me to do a rendering for a truck he was hotrodding. I did it in illustrator while he watched and this was the result. He got his vector, I got $50, all were satisfied.. I love doing things in pen. Digital has been fun but I missed original worksets. This is something I made a long time ago and placed on DeviantArt. hope you like it! 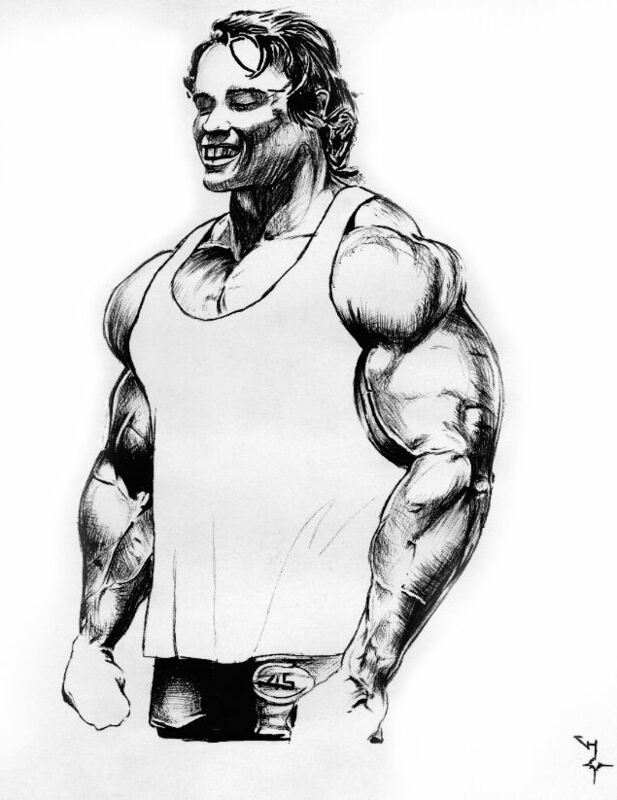 This entry was posted in Uncategorized and tagged Arnold Schwarzeneggar, art, bodybuilding, illustrations, pen and ink on August 4, 2013 by thumper71.